Written by authors who are themselves Deaf, this unique book illuminates the life and culture of Deaf people from the inside, through their everyday talk, their shared myths, their art and performances, and the lessons they teach one another. 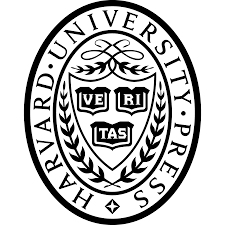 Padden and Humphries employ the capitalized Deaf to refer to deaf people who share a natural language--American Sign Language (ASL)--and a complex culture, historically created and actively transmitted across generations. Signed languages have traditionally been considered to be simply sets of gestures rather than natural languages. This mistaken belief, fostered by hearing people's cultural views, has had tragic consequences for the education of deaf children; generations of children have attended schools in which they were forbidden to use a signed language. 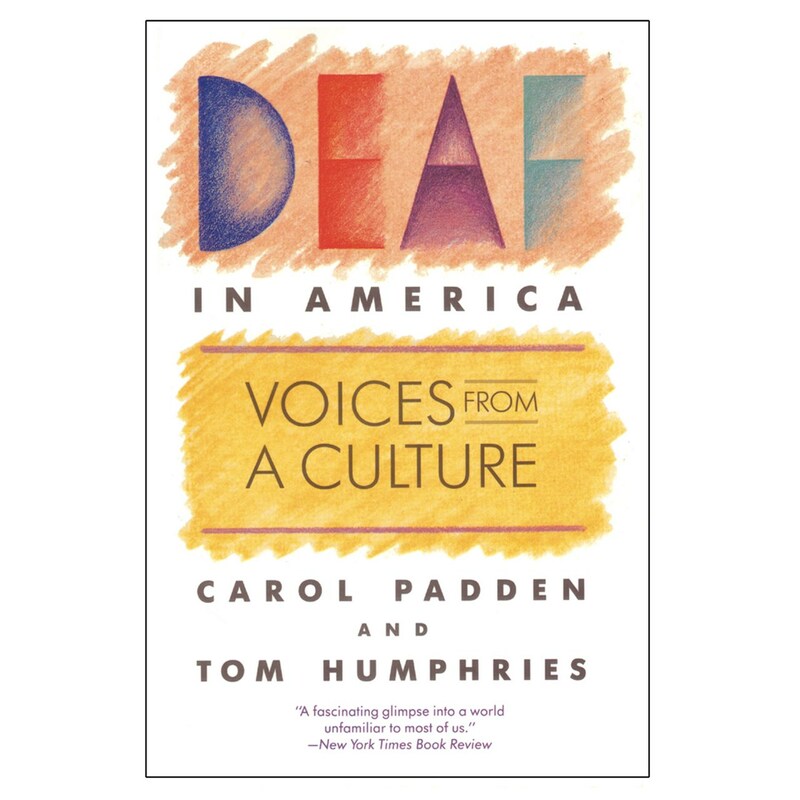 For Deaf people, as Padden and Humphries make clear, their signed language is life-giving, and is at the center of a rich cultural heritage. The tension between Deaf people's views of themselves and the way the hearing world views them finds its way into their stories, which include tales about their origins and the characteristics they consider necessary for their existence and survival. Deaf in America includes folktales, accounts of old home movies, jokes, reminiscences, and translations of signed poems and modern signed performances. The authors introduce new material that has never before been published and also offer translations that capture as closely as possible the richness of the original material in ASL. Deaf in America will be of great interest to those interested in culture and language as well as to Deaf people and those who work with deaf children and Deaf people.